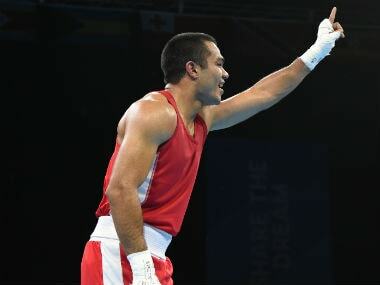 Vikas Krishan, who had won a bronze at Jakarta after failing to turn up for the semi-final contest due to a cut above his eye suffered during an earlier bout. India were clearly the overwhelming favourites to retain the Asian Games gold and they lived upto the billing in the pool stages, scoring a record 76 goals before the defeat in the semi-finals. 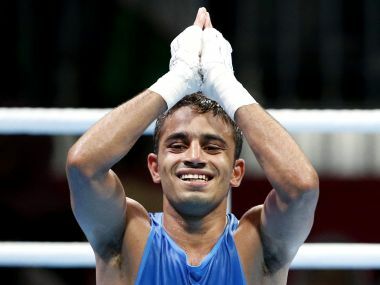 How boxer Manoj Kumar and High Performance Director Santiago Nieva helped Amit Panghal stun Rio Olympics gold medallist Hasanboy Dusmatov to help India clinch its 14th gold medal at the Asian Games. This is the second time in three months that world number five India have beaten 13th-ranked Pakistan. The Indians had defeated Pakistan 4-0 in the Champions Trophy in June. 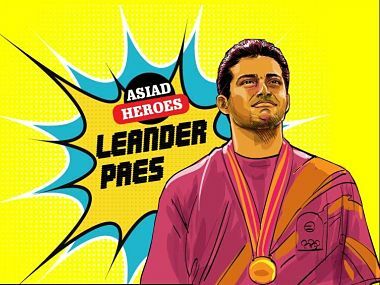 Here's the illustrated history of 1994 Asiad gold medallist Leander Paes, the legendary Indian tennis player. 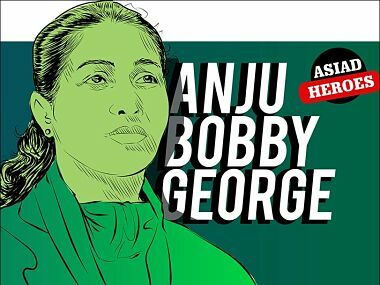 Here's the illustrated history of 2002 Asiad gold medallist Anju Bobby George, one of India's celebrated athletes. 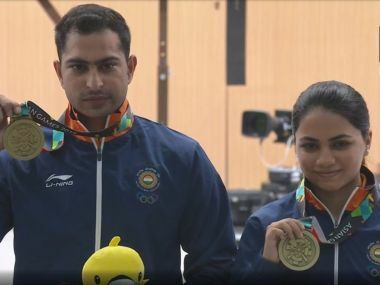 Ravi Kumar and Apurvi Chandela finished third on the podium with a score of 429.9. 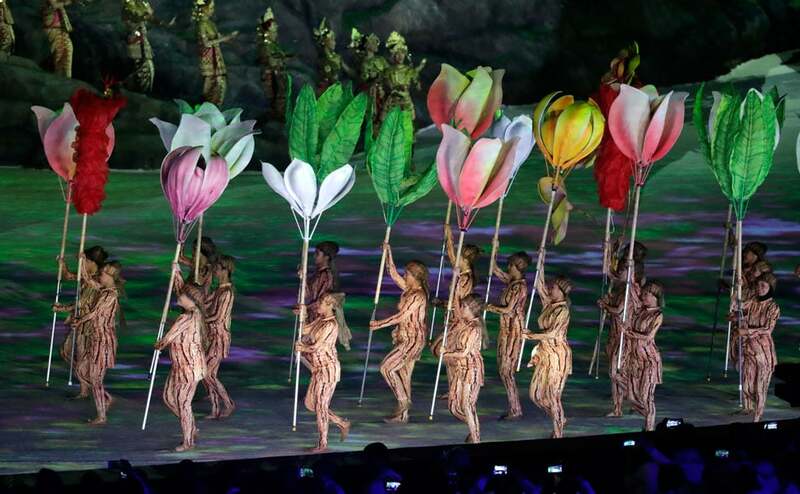 The Asian Games opening ceremony was a grand affair, consisting of numerous dance and music performances, along with a few surprises, like Indonesian President Joko Widodo's bike stunts. 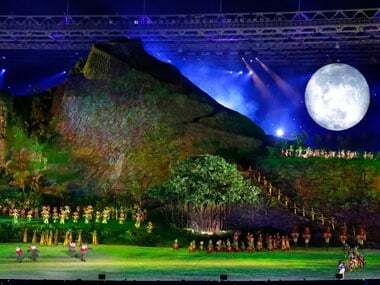 The opening ceremony of the 18th edition of the Asian Games featured several musical and dance acts, along with the athletes parade and addresses from the Indonesian president and the head of the Olympic Council of Asia. 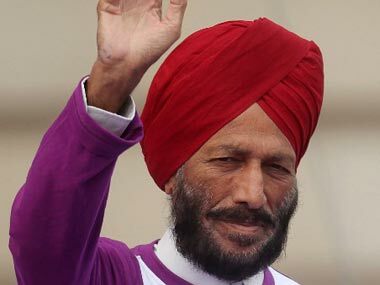 Ahead of Asian Games, 'Flying Sikh' Milkha Singh jogs down the memory lane, remembering his historic summer and a historic miss.